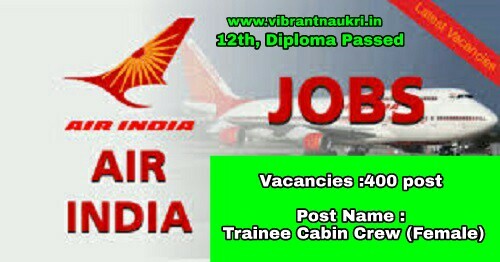 Air India Recruitment 2017 | 400 Trainee Cabin Crew (Female) | Salary Rs.15000/- : Air India Limited has published recruitment notifications for below mentioned various post The 400 posts of Trainee Cabin Crew. Graduate / 12th passed candidates who looking government job in Delhi can apply for this vacancy online from 10th July 2017 to 1st August 2017. More information please read below mention details carefully. 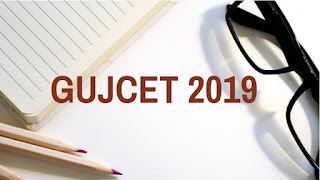 Educational Qualification : Graduation OR 10+2 and Three years degree/diploma in Hotel Management and Catering Technology or Travel & Tourism. How to Apply : Apply Online link and complete notification. Access this site and apply online from 10th July 2017 to 1st August 2017.